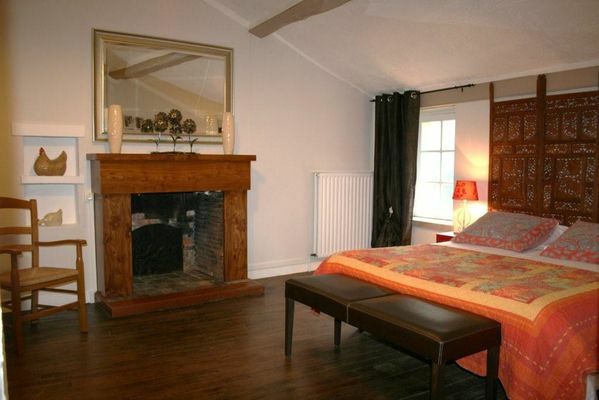 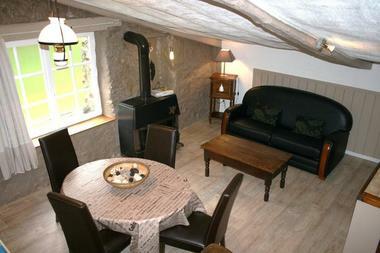 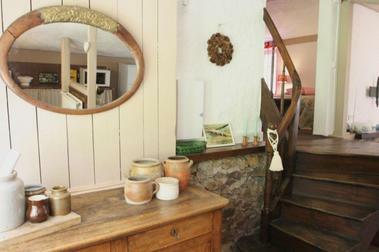 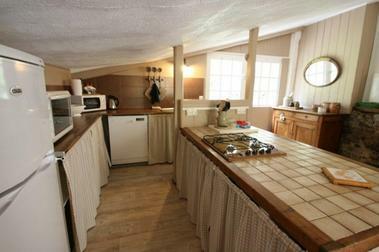 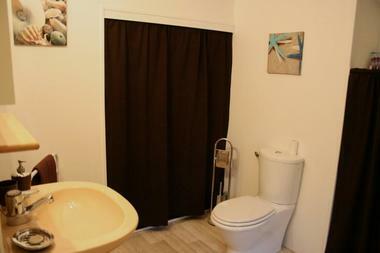 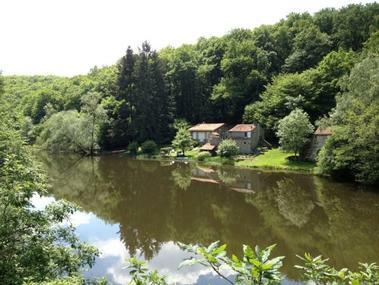 Furnished rental located in the heart of the Forest of Mervent-Vouvant, on the edge of the water. Unusual place for lovers of nature and large open spaces. Walking trails and mountain biking on-site.